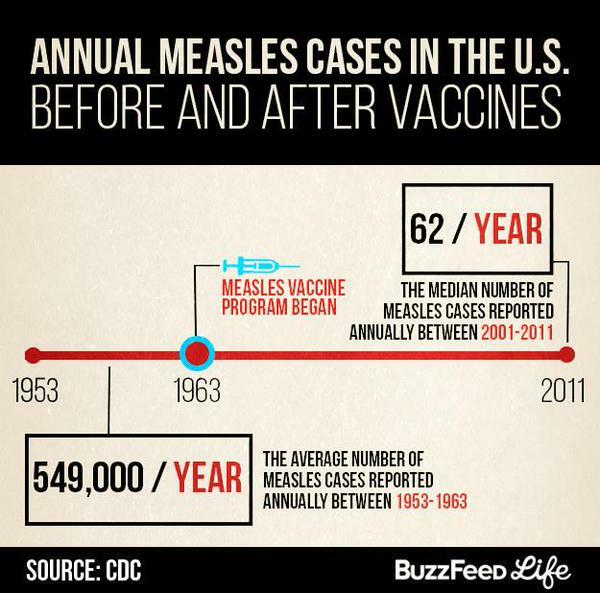 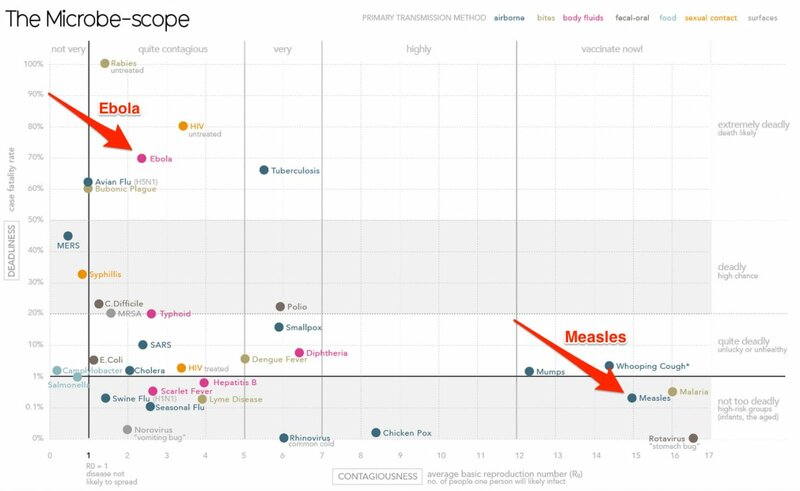 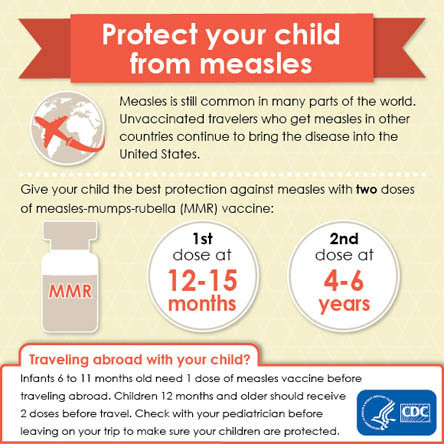 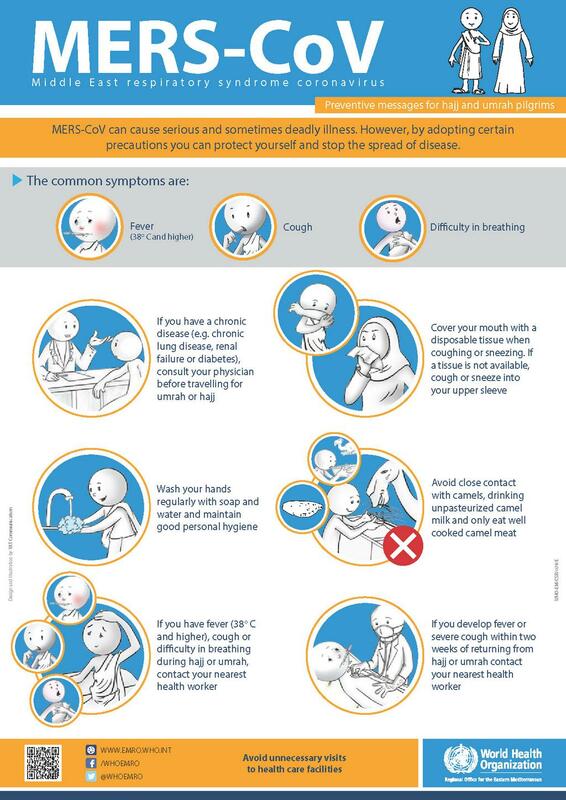 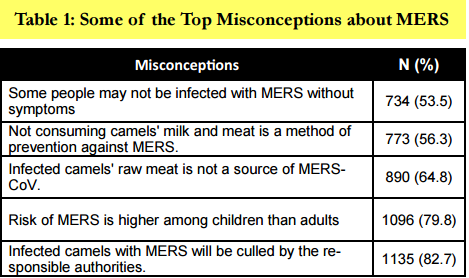 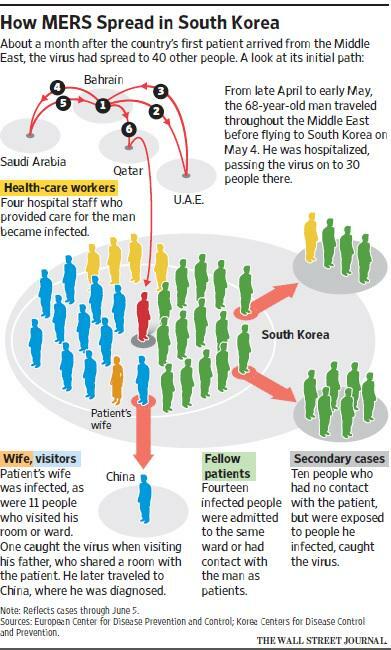 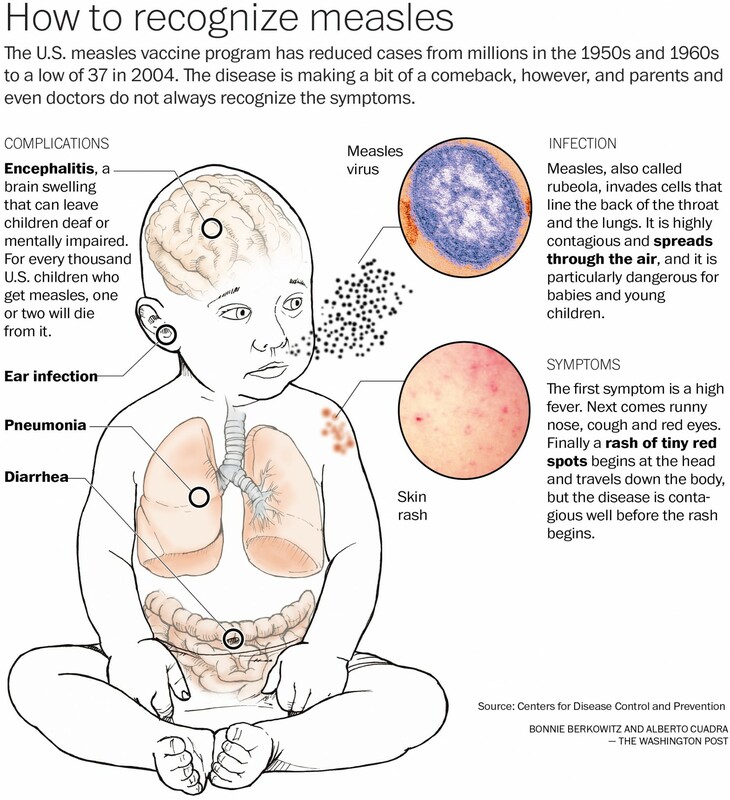 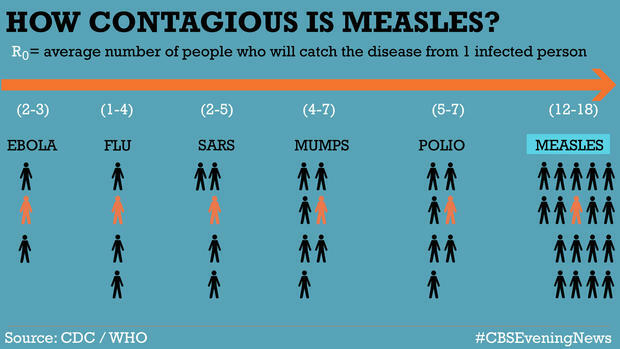 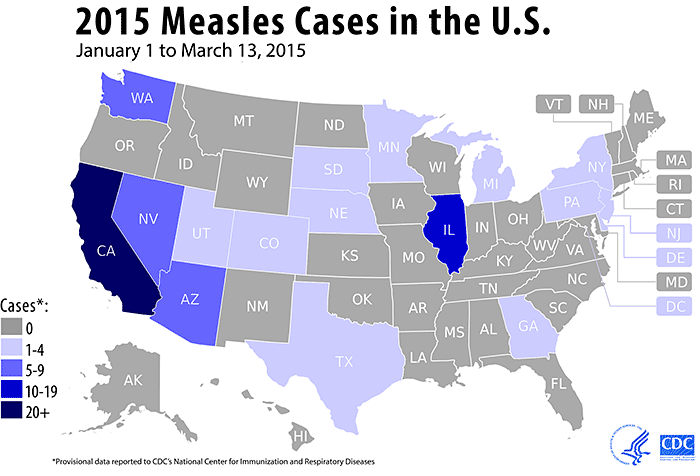 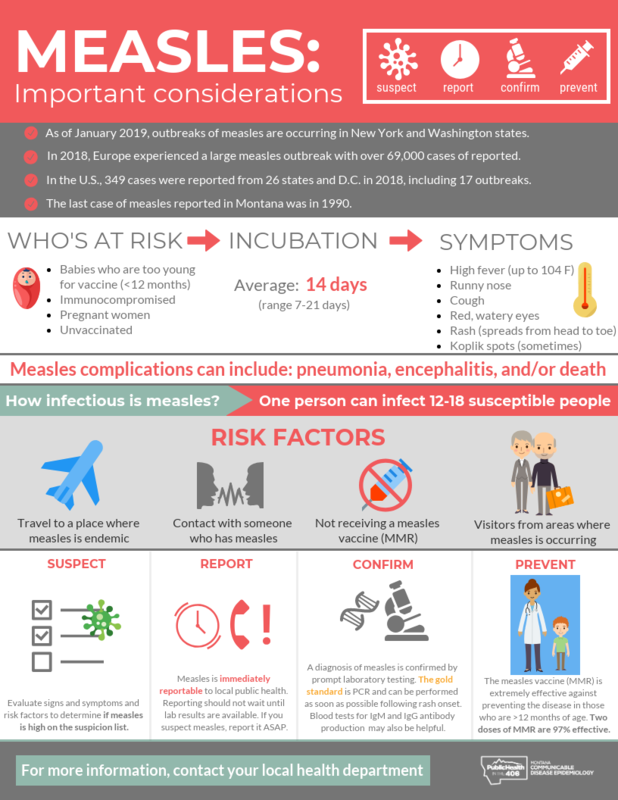 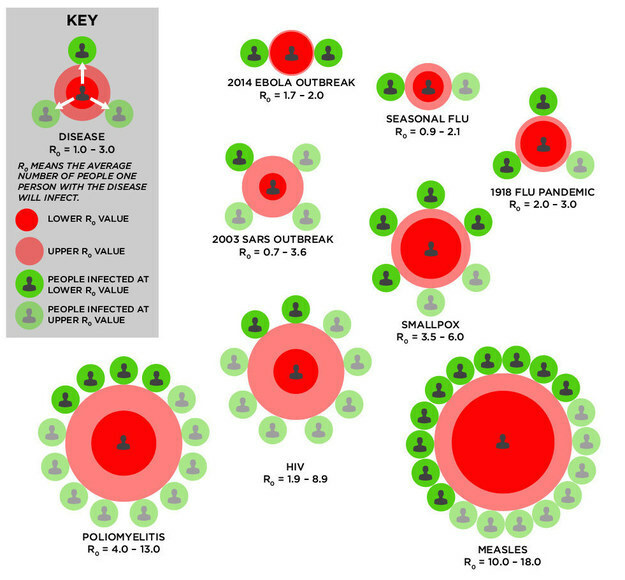 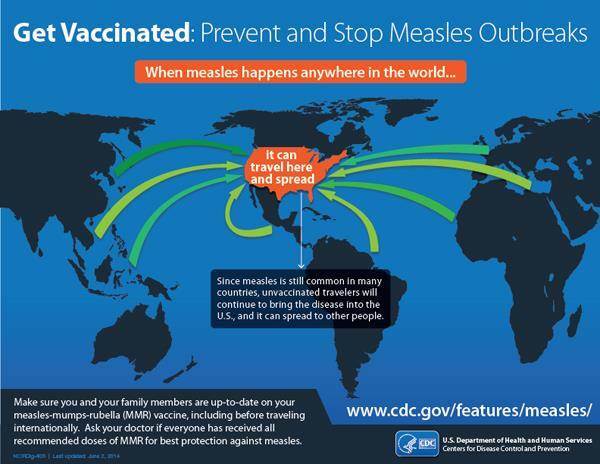 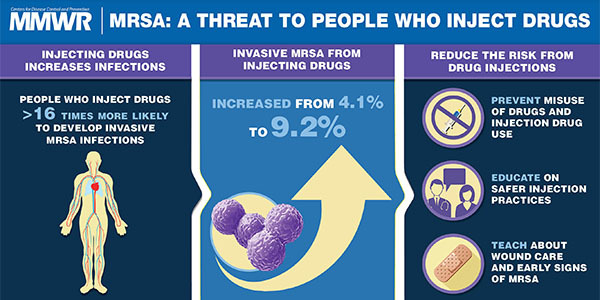 Measles is 9x more infectious than Ebola! 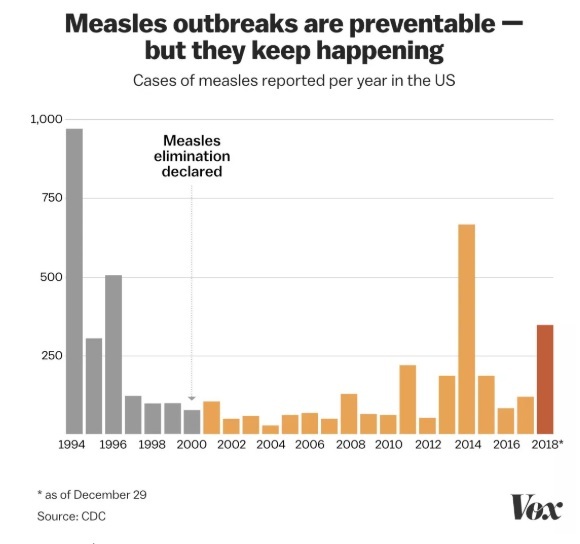 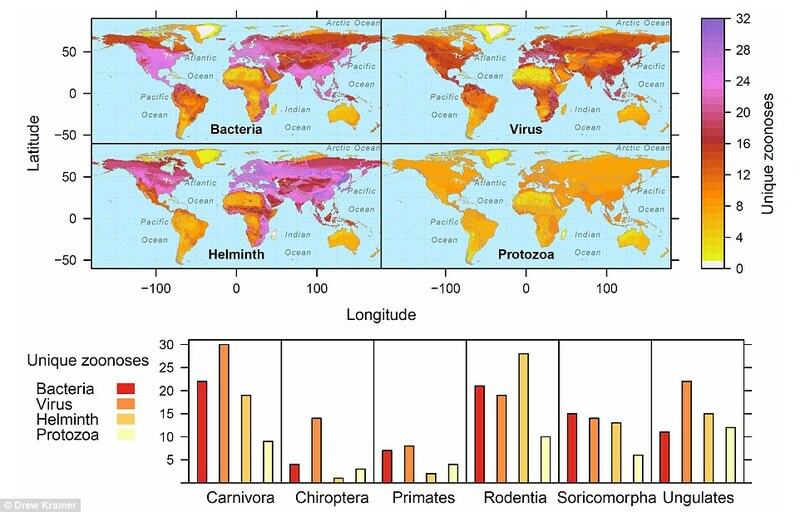 Why Do People Still Die of Rabies? 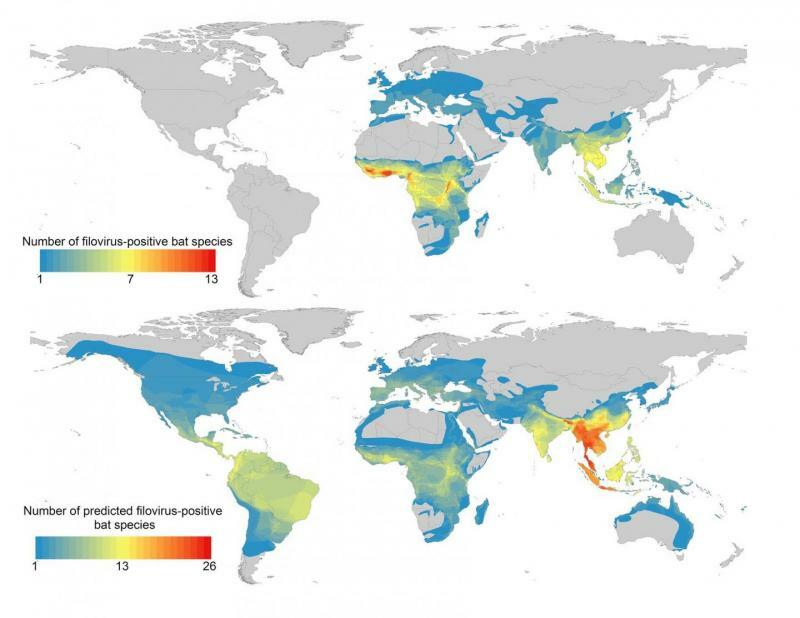 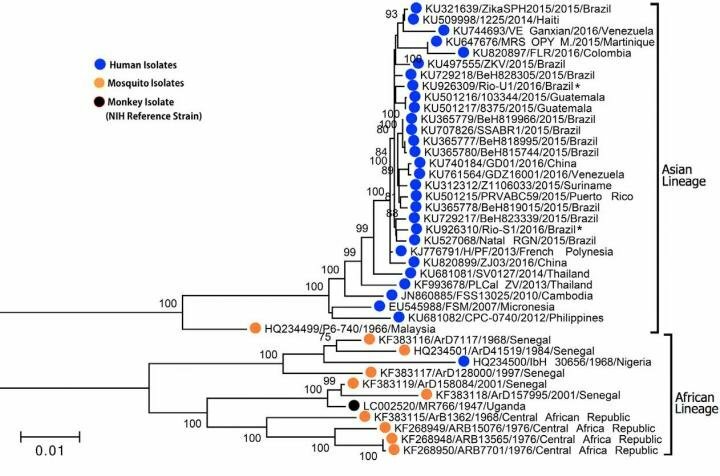 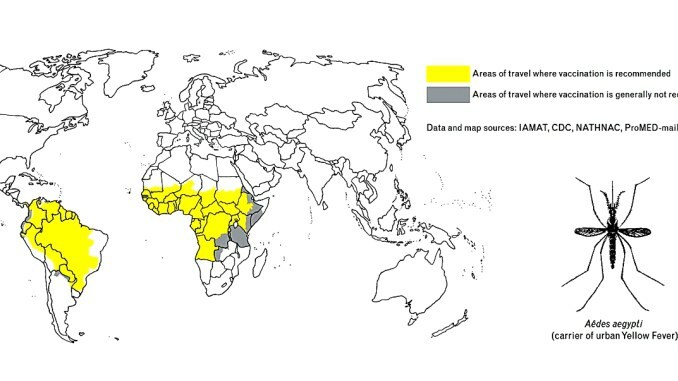 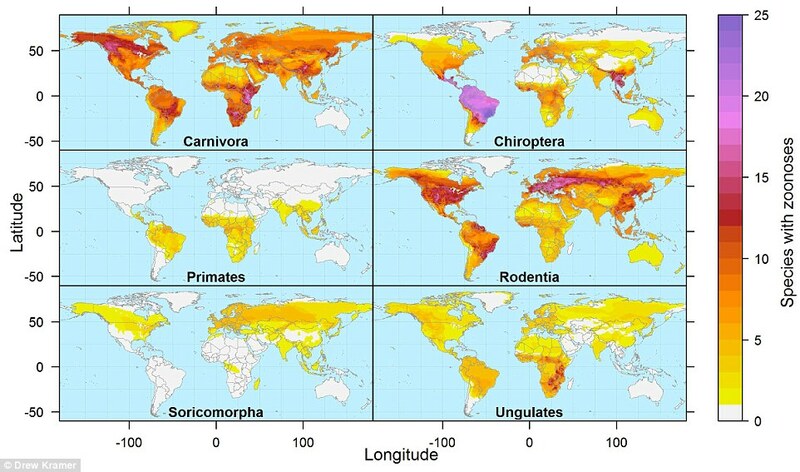 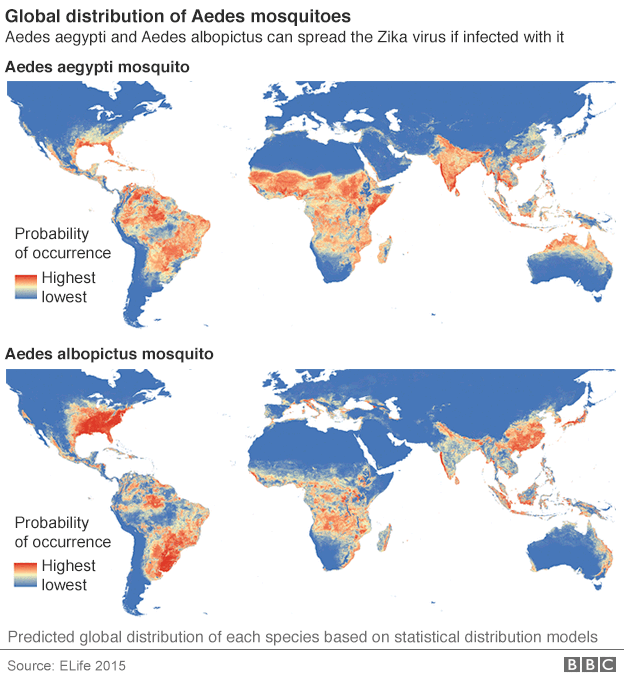 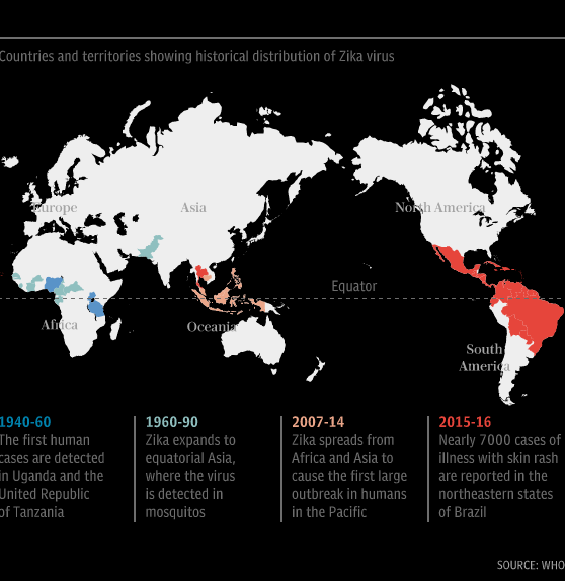 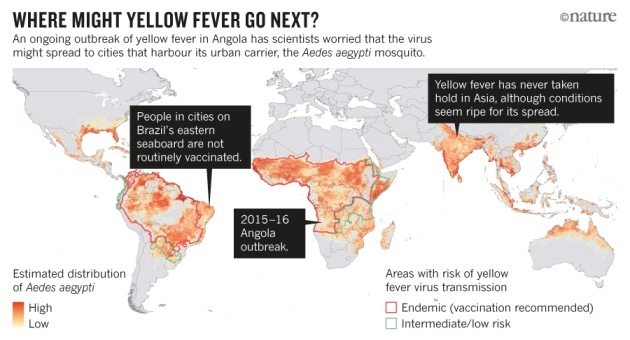 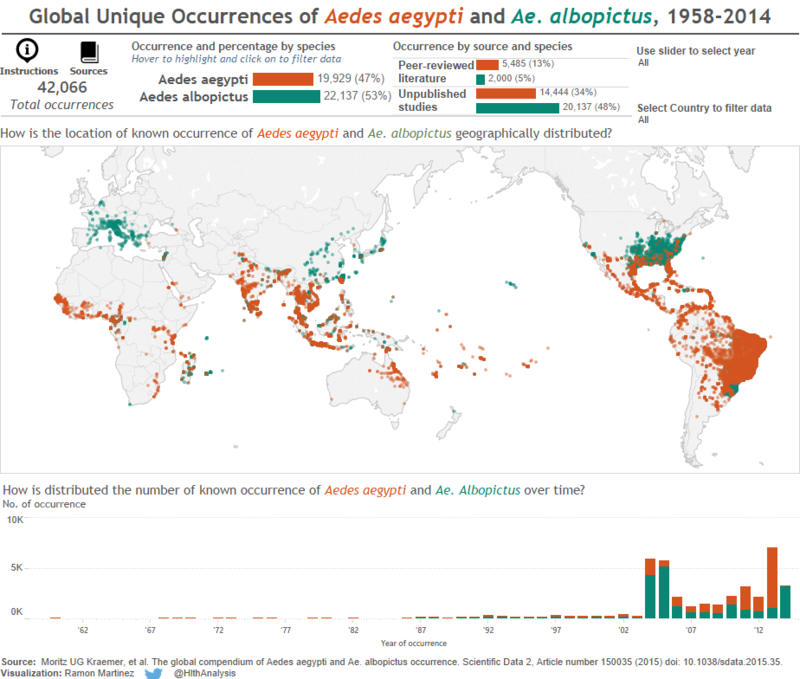 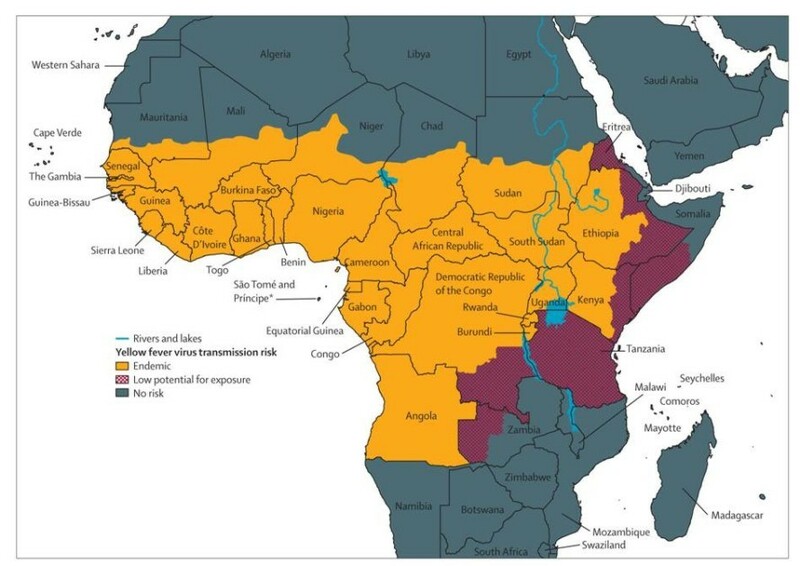 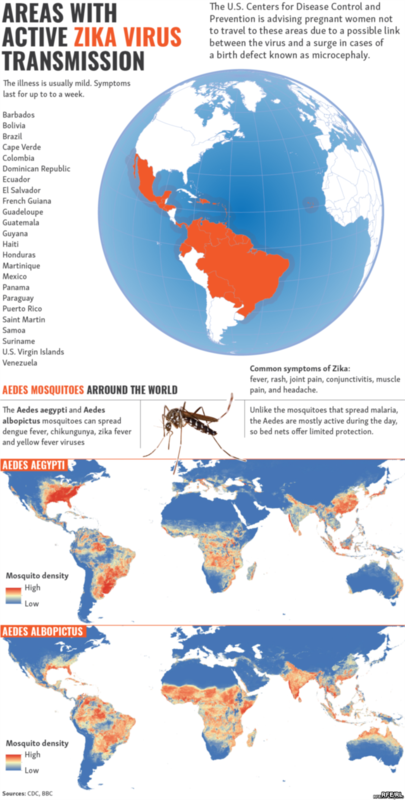 Why a yellow fever outbreak in Angola is a "potential threat for the entire world"
This map shows the predicted distribution of Aedis aegypti, the mosquito that carries Zika virus. 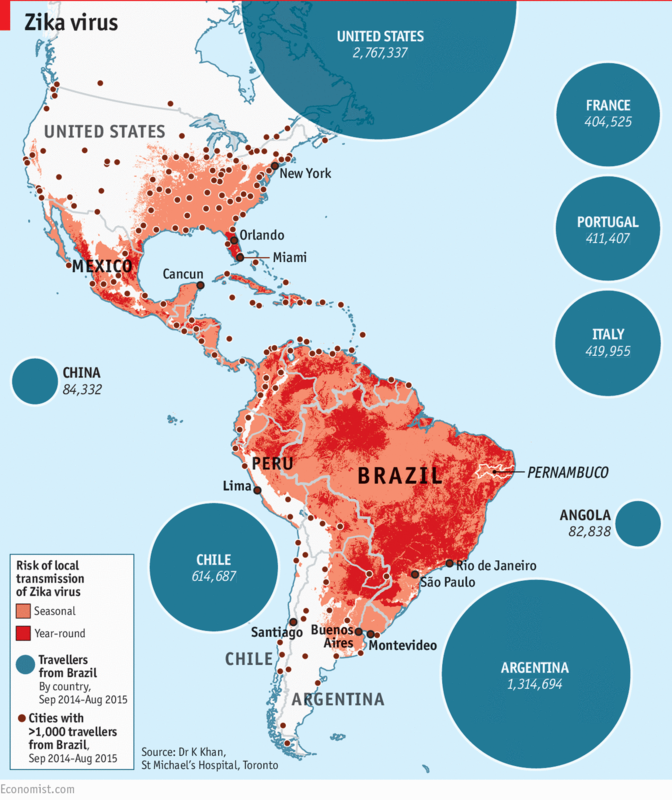  The redder the area, the higher the probability. 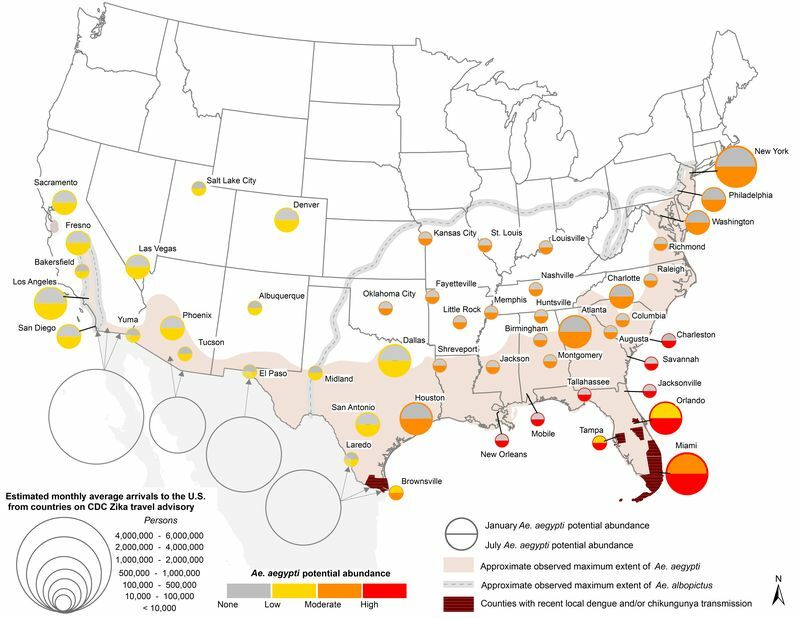 Under siege ... 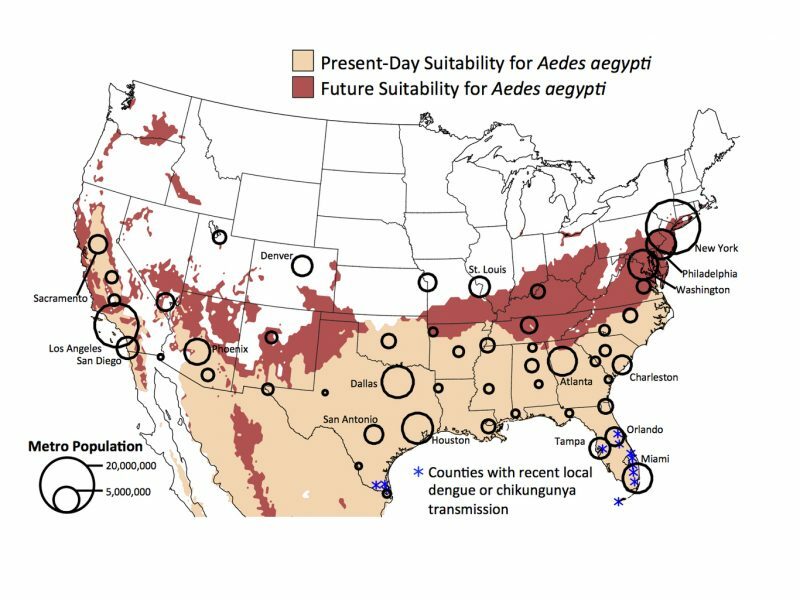 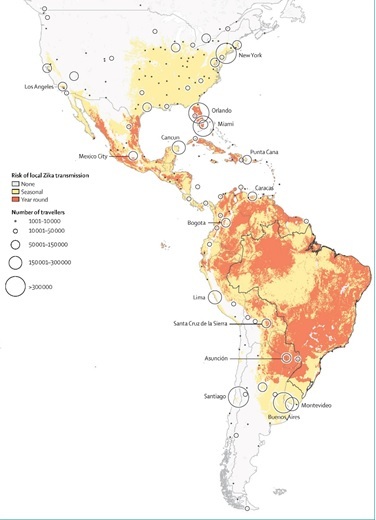 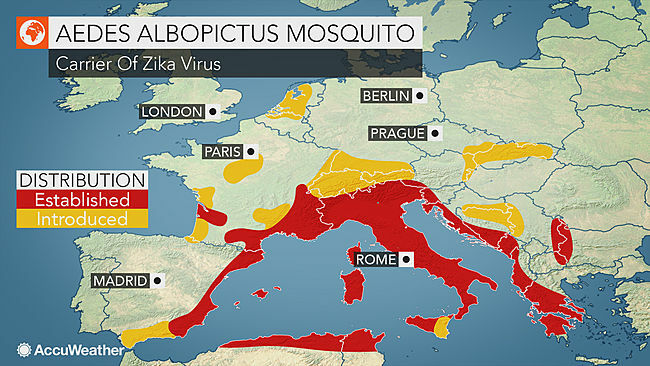 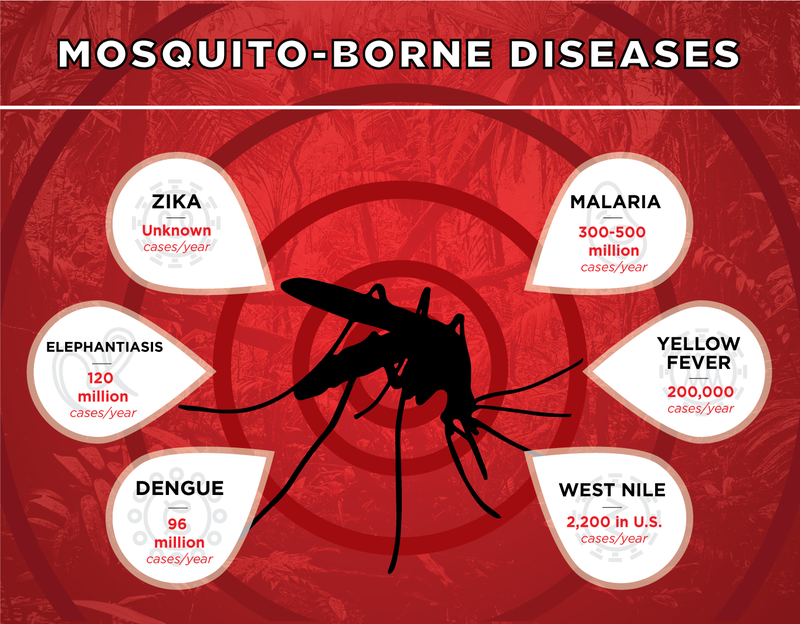 The risk posed by aedes aegypti mosquitos and the zika virus to major US cities. 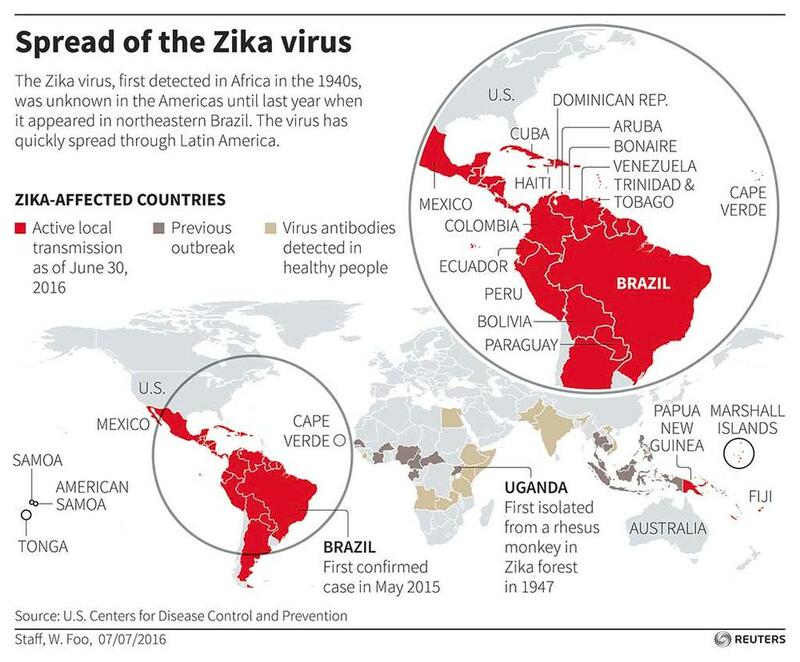 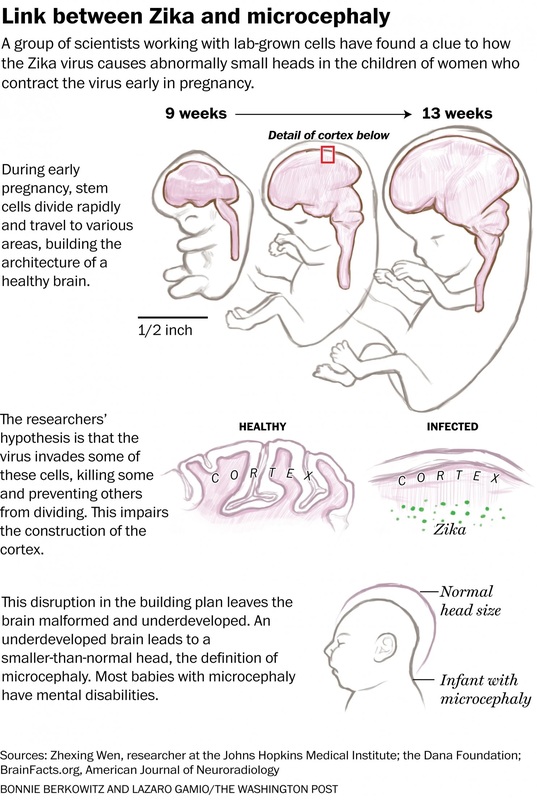 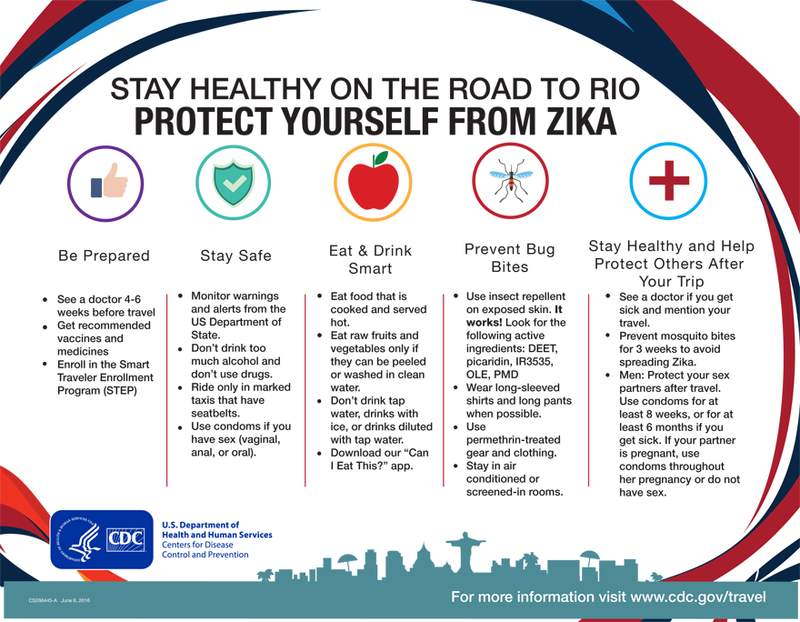 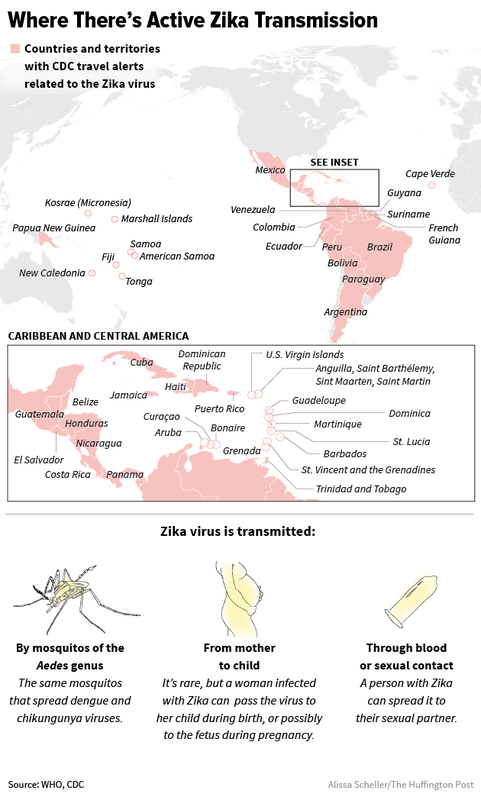 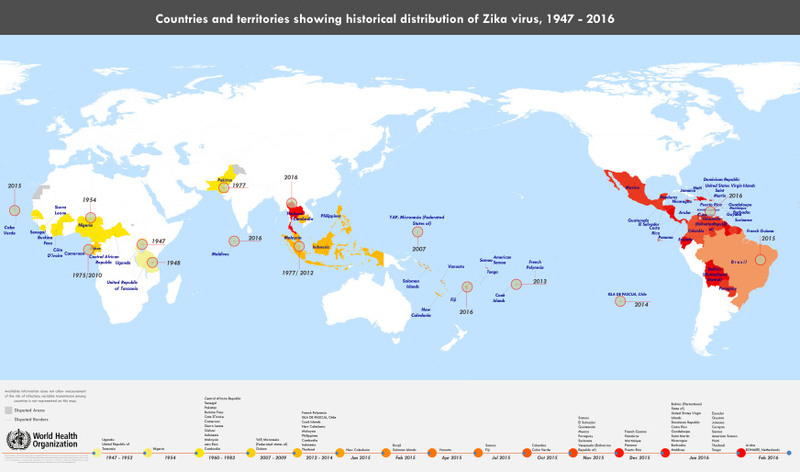 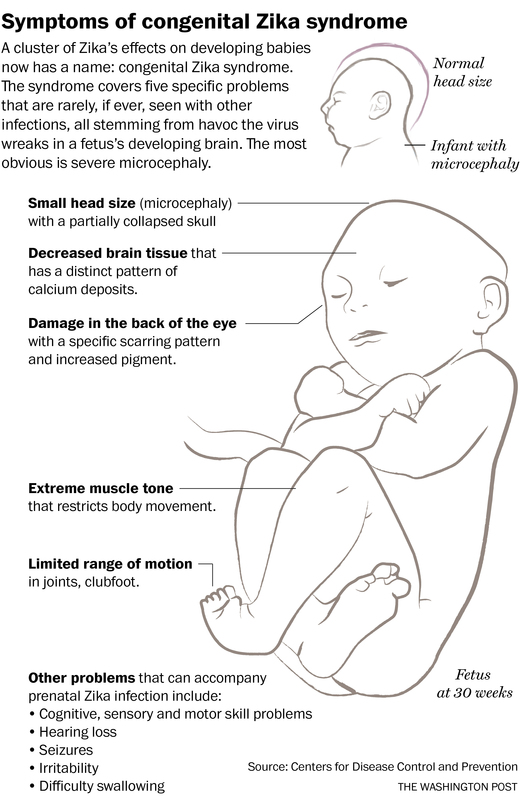 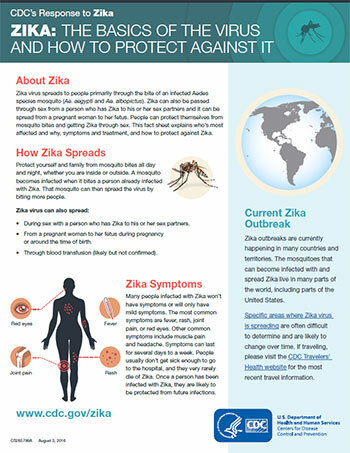 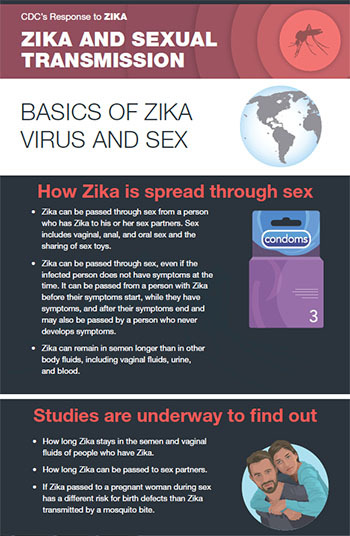 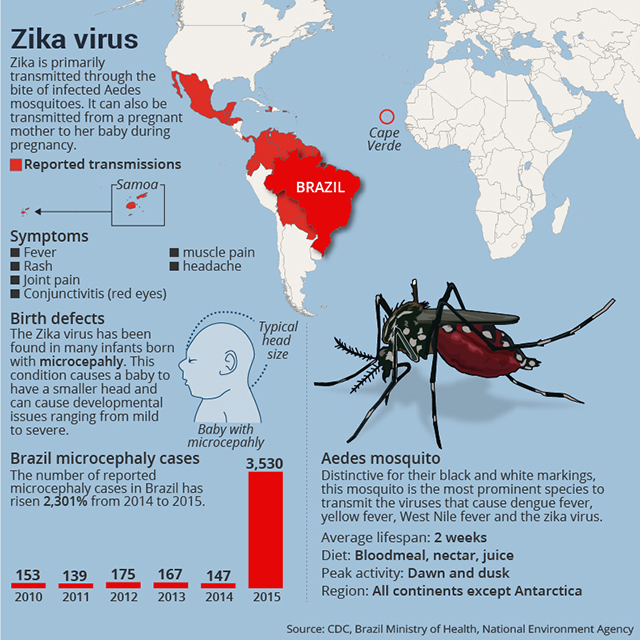 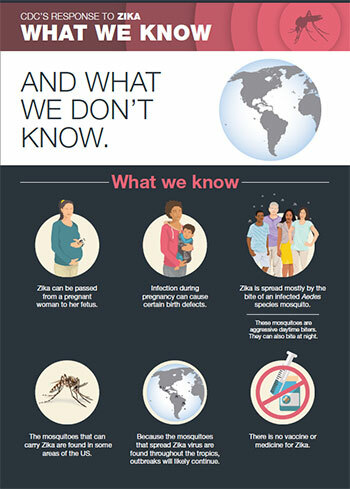 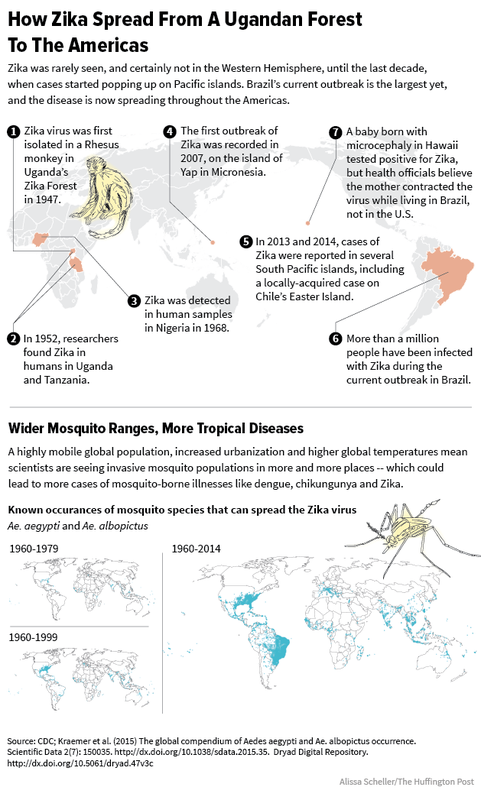 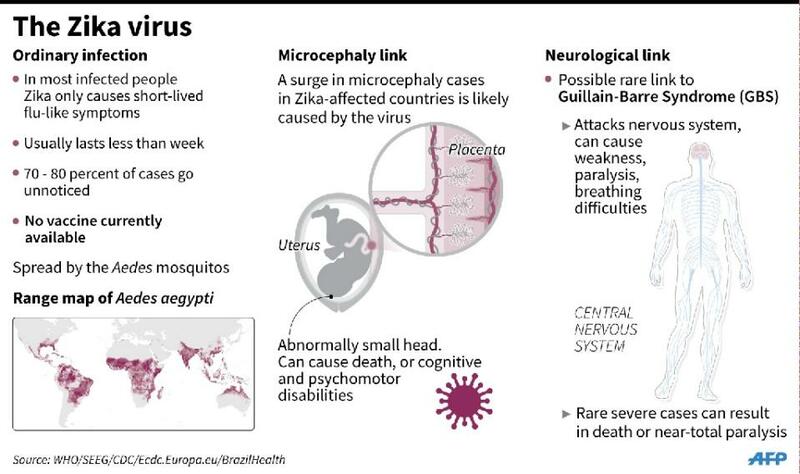 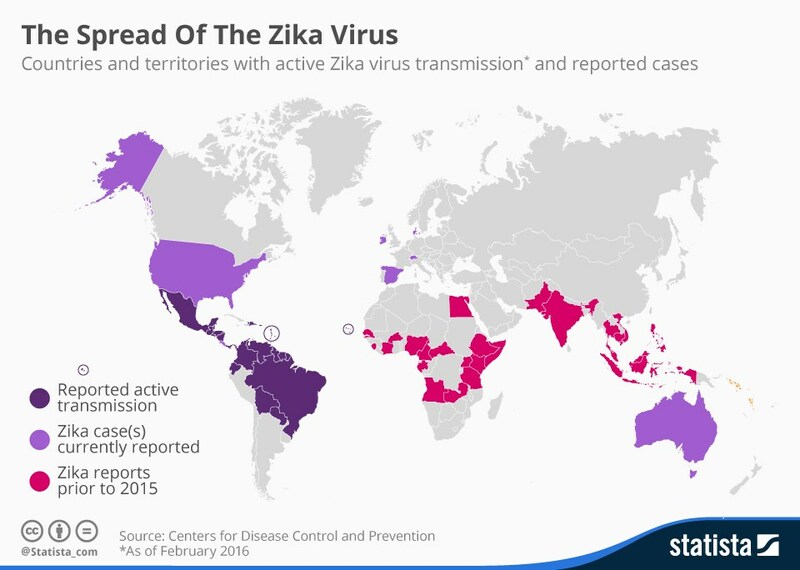 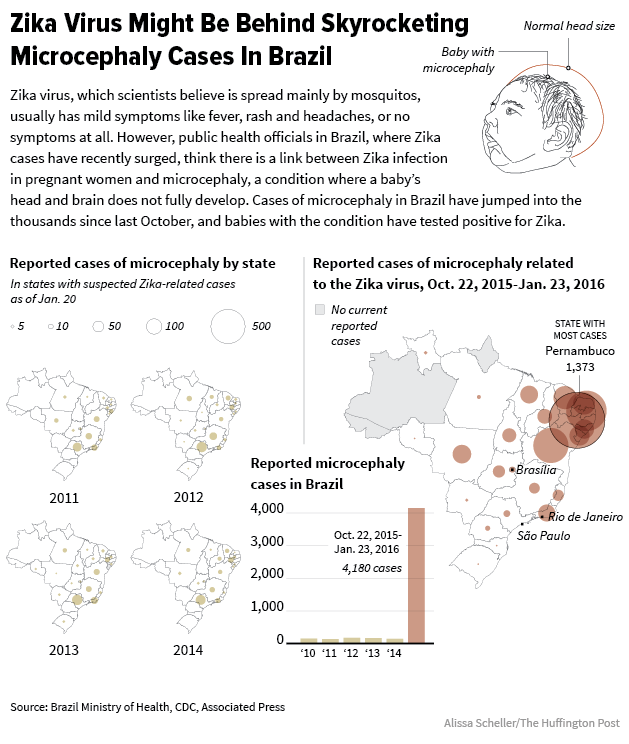 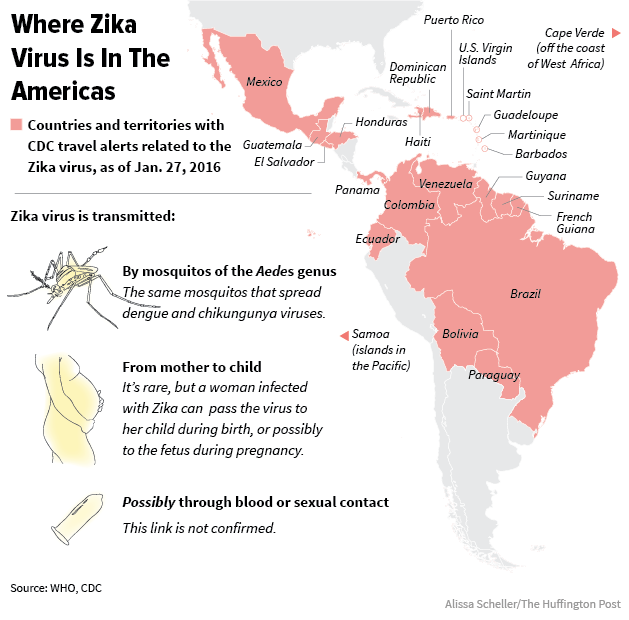 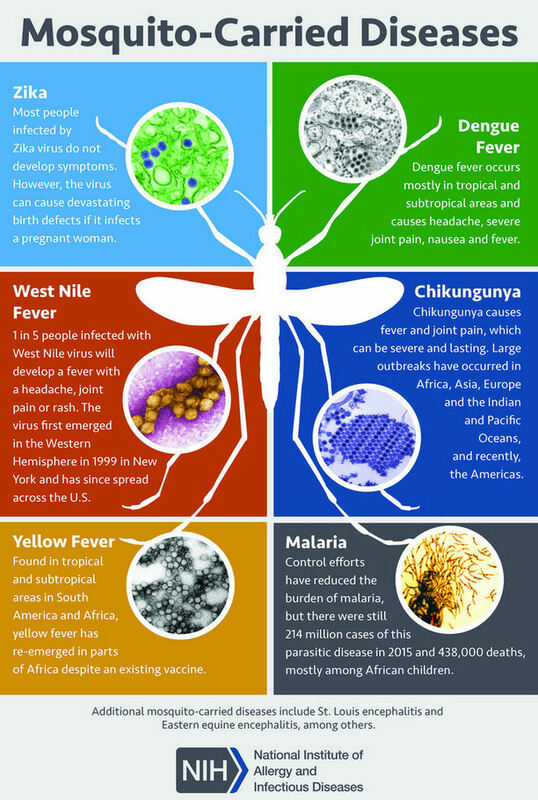 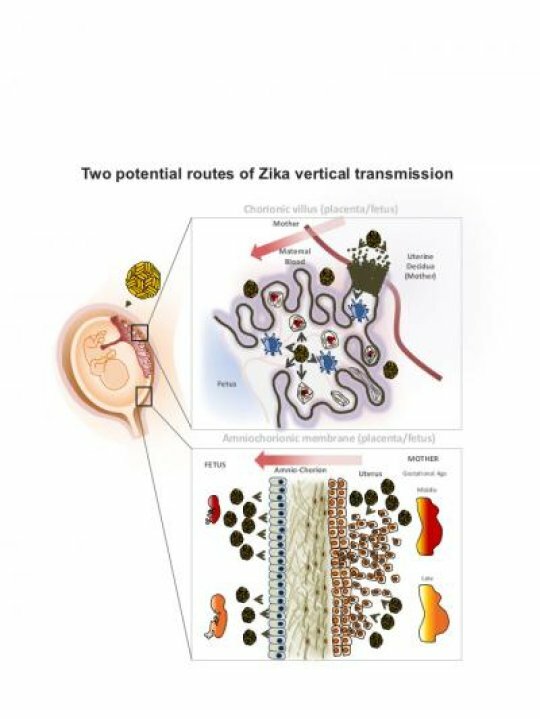 What you need to know about the Zika virus Very good! 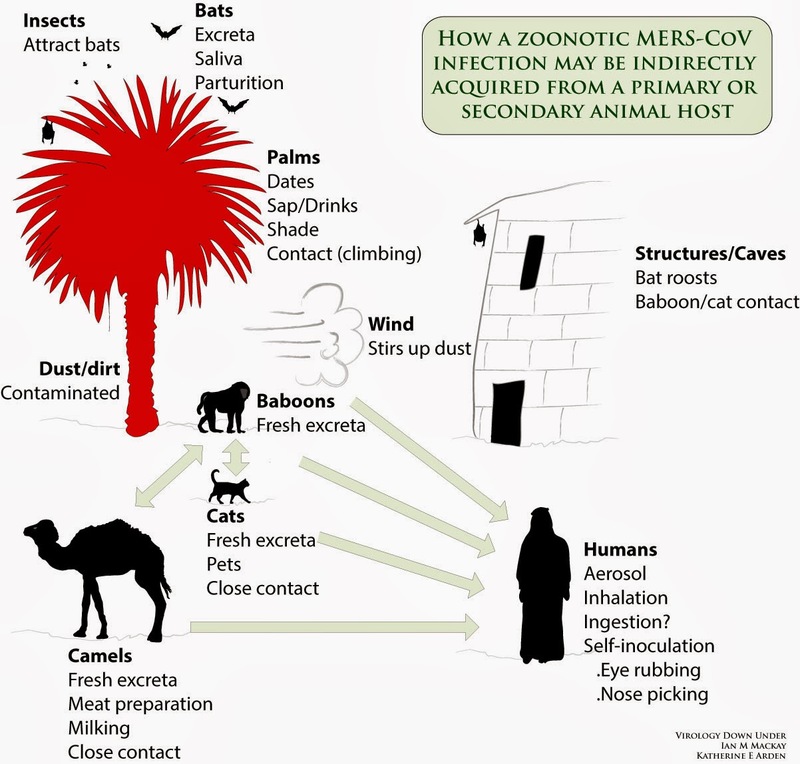 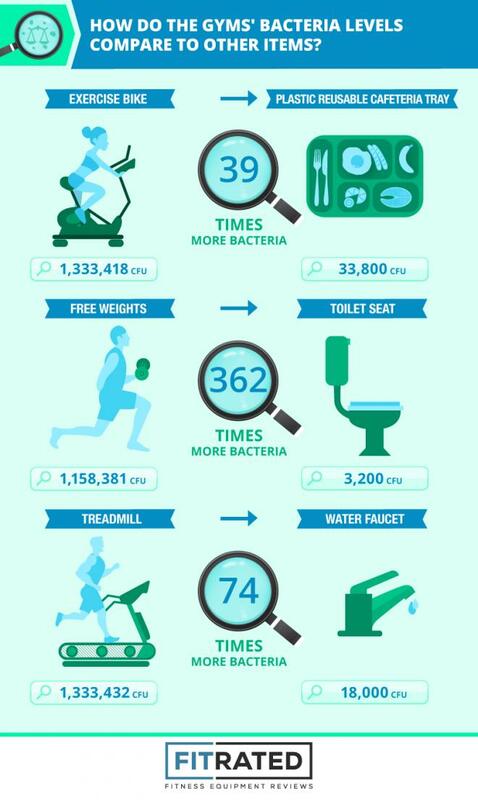 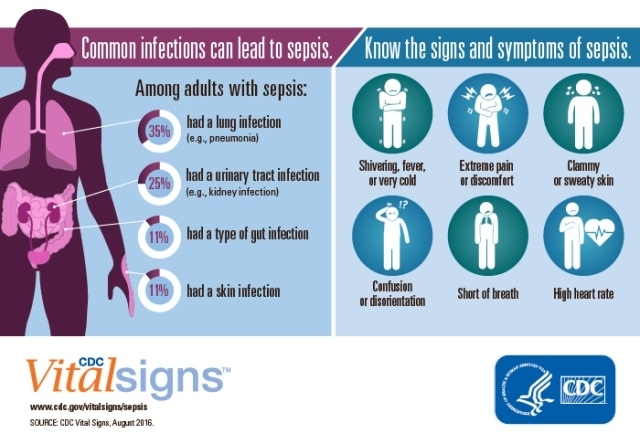 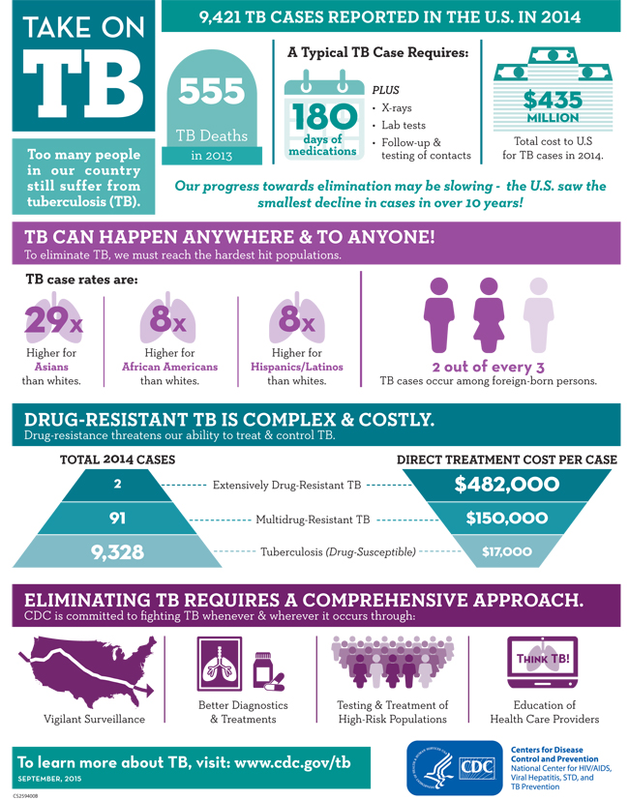 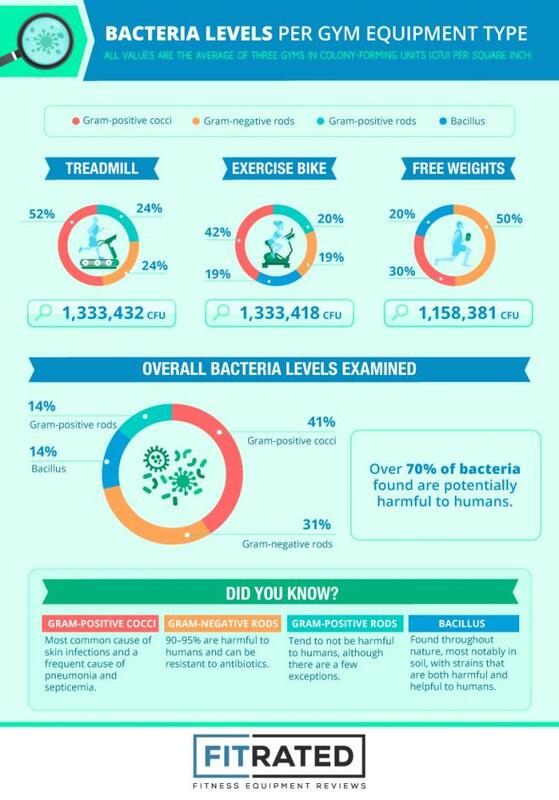 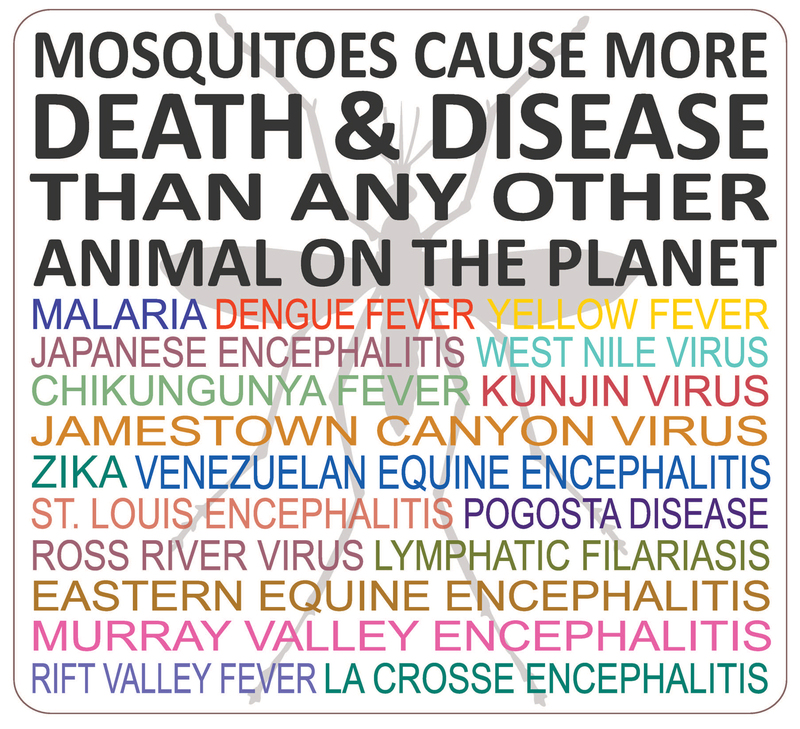 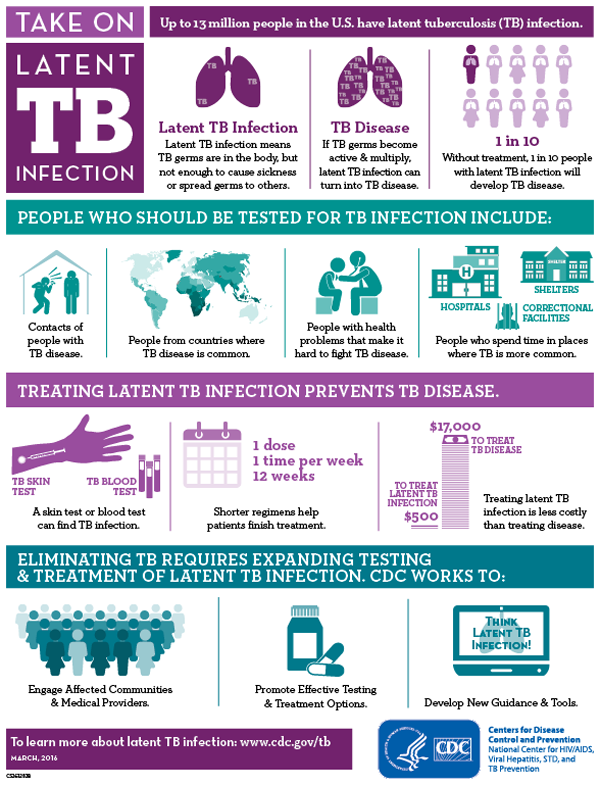 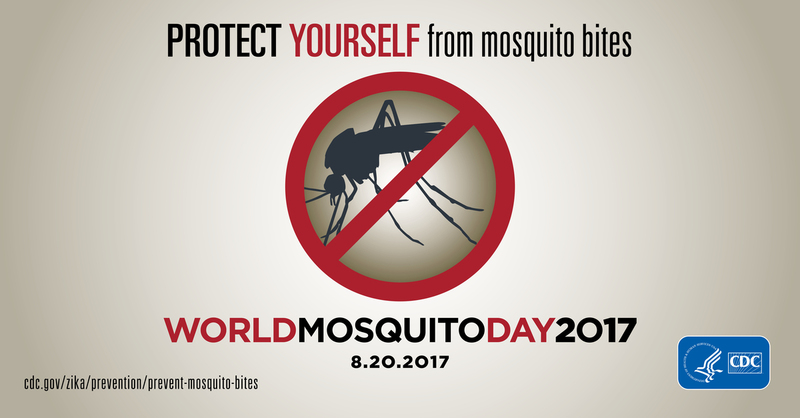 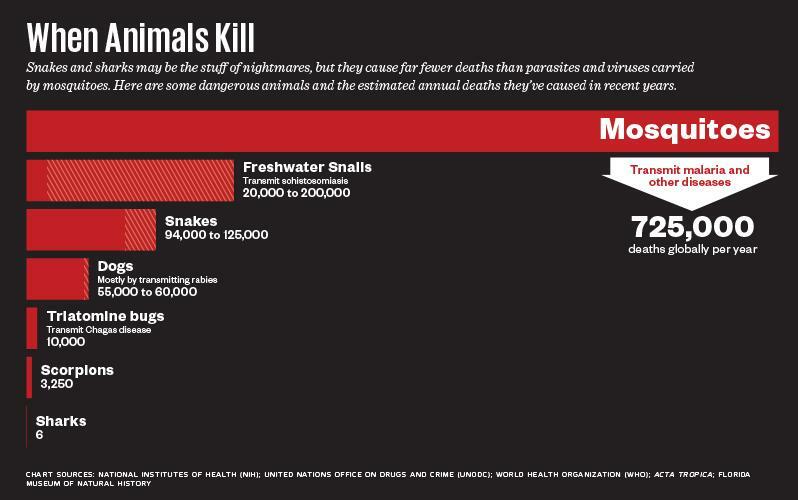 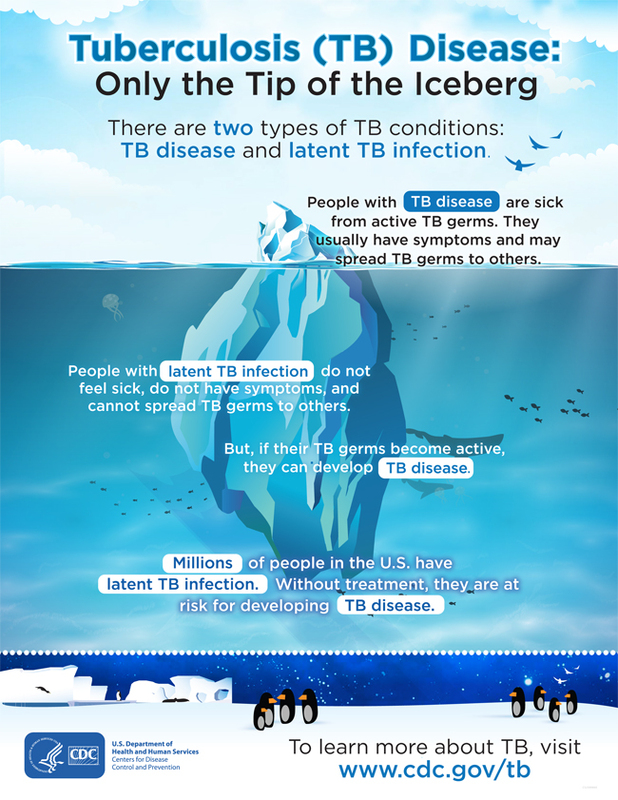 Suggested Citation: Centers for Disease Control and Prevention. 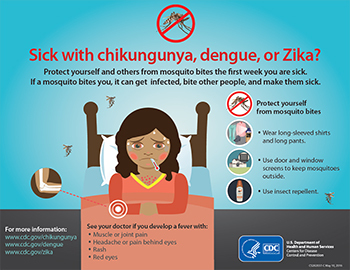 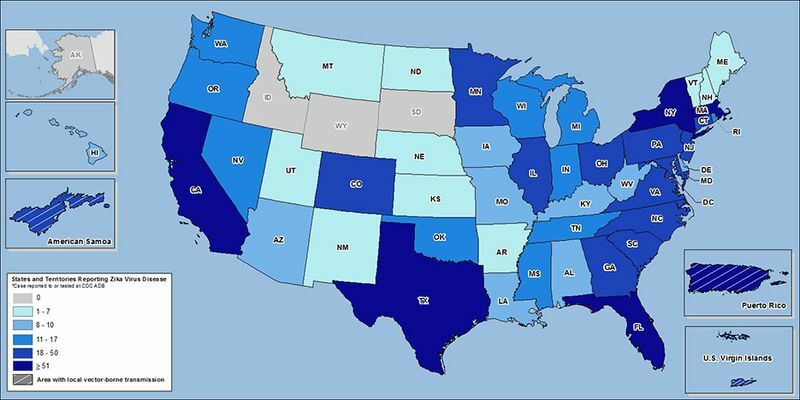 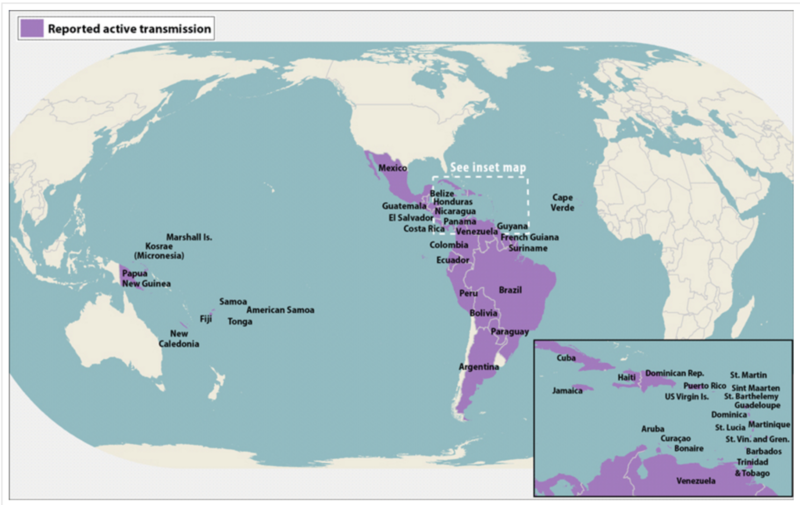 Interim CDC Zika Response Plan (CONUS and Hawaii): Initial Response to Zika Virus. 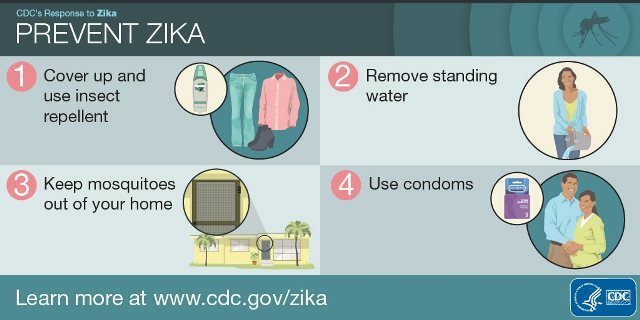 Atlanta, Georgia: October 2016.